Winner of the Northern Artists’ Film Commission. 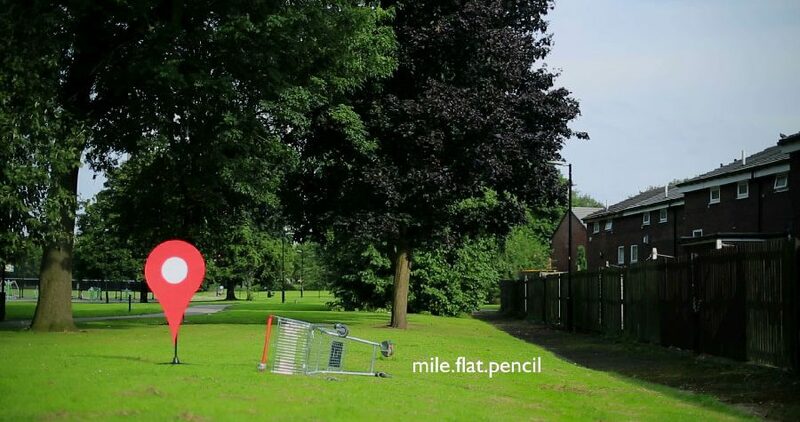 Psychogeography meets Open University in this surreal instructional video for sociologists, film-makers and of course property developers looking to “rightly read an area”. Employing a variety of film-making techniques, ONE SQUARE MILE hints at the rich diversity of urban spaces whilst demonstrating the absurdity of trying to represent them in any meaningful way. Featuring soundtrack by Graham Massey. One Square Mile was co-commissioned by University of Salford and Quays Culture.